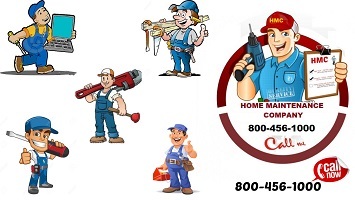 Home English Fitness Health Information Why should we eat banana? Why should we eat banana? There are many reasons why bananas are one of the most popular foods in the world. Bananas are one of the most widely consumed fruits in the world for good reason. Today, bananas are grown in at least 107 countries and are ranked fourth among the world's food crops in monetary value. Americans consume more bananas than apples and oranges combined. With the world consuming so many bananas, it's not surprising that people are asking the question: Why should we eat banana? One of the most cultivated tropical fruits; bananas are a close relative to the plantain, which is larger and darker. Over centuries, bananas have been used to settle upset stomachs (including morning sickness), reduce stress, ease heartburn pain, relieve constipation, soothe PMS symptoms, cure warts, and stimulate brain power. There might be something to those medicinal uses. They can help to combat depression, make you smarter, cure hangovers, relieve morning sickness, protect against kidney cancer, diabetes, osteoporosis, and blindness. Plus they can even cure the itch of a mosquito bite and put a great shine on your shoes. Bananas contain a fair amount of fiber, as well as several antioxidants. 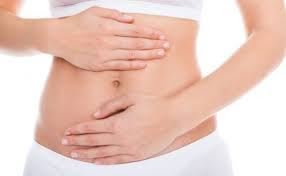 The soluble fiber has the tendency to slow down digestion and keep you feeling full for a longer time. Which is why bananas are often included in a breakfast meal. 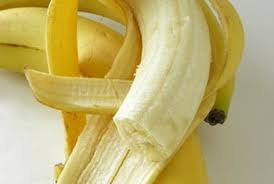 Banana contains enough amount of Potassium which also helps muscles to contract and nerve cells to respond. It keeps the heart beating regularly and can reduce the effect of sodium on blood pressure. Rich in pectin, bananas aid digestion and gently chelate toxins and heavy metals from the body. 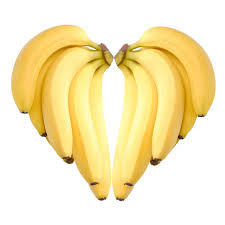 Bananas act as a prebiotic, stimulating the growth of friendly bacteria in the bowel. They also produce digestive enzymes to assist in absorbing nutrients. 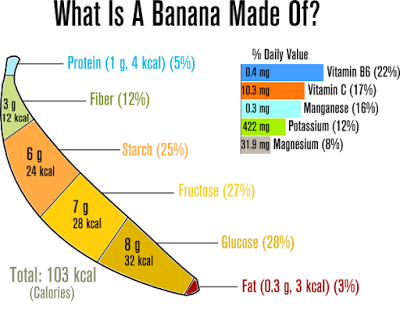 Bananas contain relatively few calories. An average banana contains just over 100 calories, yet it is also very nutritious. Eating more fiber from fruit and vegetables has repeatedly been linked with lower body weight. 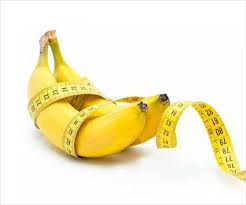 But if you eat banana regularly with enough amount of milk and egg, surely you will gain some weight. 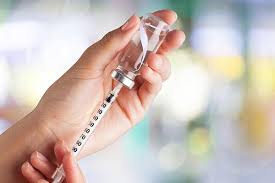 Insulin is a major risk factor for many of the world’s most serious diseases, including type-2 diabetes. Several studies have shown that 15–30 grams of resistant starch per day may improve insulin sensitivity by 33–50%, in as little as 4 weeks. Unripe bananas are a great source of resistant starch, and may therefore help improve insulin sensitivity. 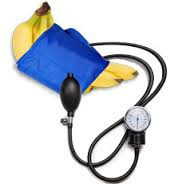 Bananas contain a decent amount of magnesium, which is also important for heart health. Eating bananas may help reduce exercise-related muscle cramps and soreness, which affect up to 95% of the general population.